(#2) If Orion’s Belt, why not Orion’s Fanny Pack? The Rhymes pun. Airbnb / DnD, combined in a single establishment in #1. Differing only in /b/ vs. /d/, two voiced stops distinguished by point of articulation. Airbnb [the name combines air ‘the earth’s atmosphere as a medium for transmitting radio waves’ (NOAD), hence also ‘on-line’, with B&B ‘bed and breakfast’ — “a small lodging establishment that offers overnight accommodation and breakfast” (Wikipedia)] is an American company which operates an online marketplace and hospitality service for people to lease or rent short-term lodging including holiday cottages, apartments, homestays, hostel beds, or hotel rooms, to participate in or facilitate experiences related to tourism such as walking tours, and to make reservations at restaurants. The company does not own any real estate or conduct tours; it is a broker which receives percentage service fees in conjunction with every booking. 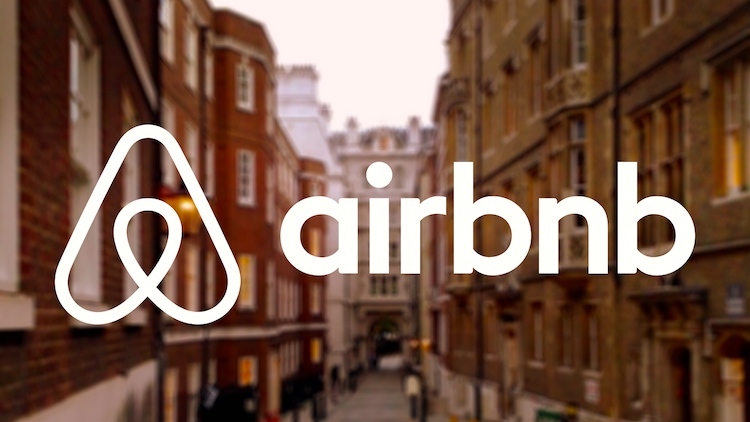 Like all hospitality services, Airbnb is an example of collaborative consumption and sharing. The company has over 4 million lodging listings in 65,000 cities and 191 countries and has facilitated over 260 million check-ins. 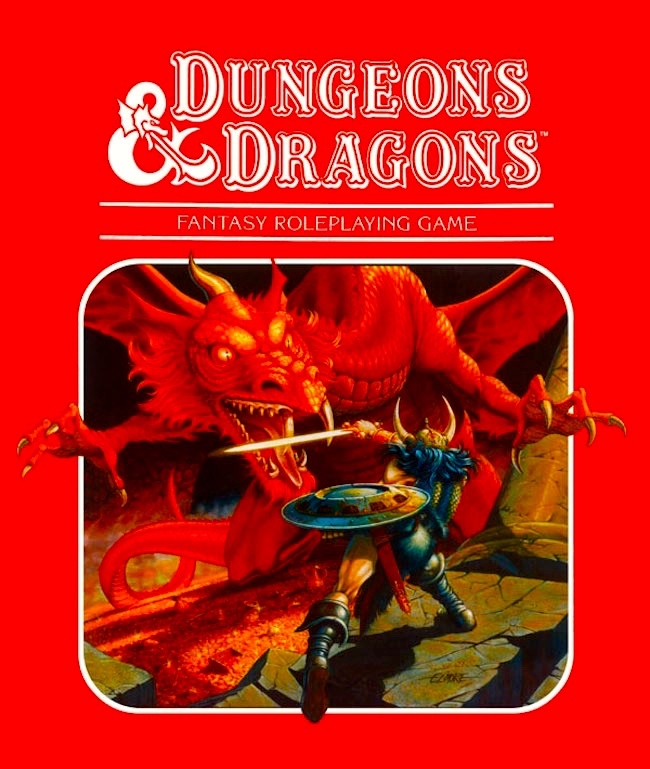 Dungeons & Dragons (abbreviated as D&D or DnD) is a fantasy tabletop role-playing game (RPG) originally designed by Gary Gygax and Dave Arneson. It was first published in 1974 by Tactical Studies Rules, Inc. (TSR). The game has been published by Wizards of the Coast (now a subsidiary of Hasbro) since 1997. It was derived from miniature wargames … D&D’s publication is commonly recognized as the beginning of modern role-playing games and the role-playing game industry. 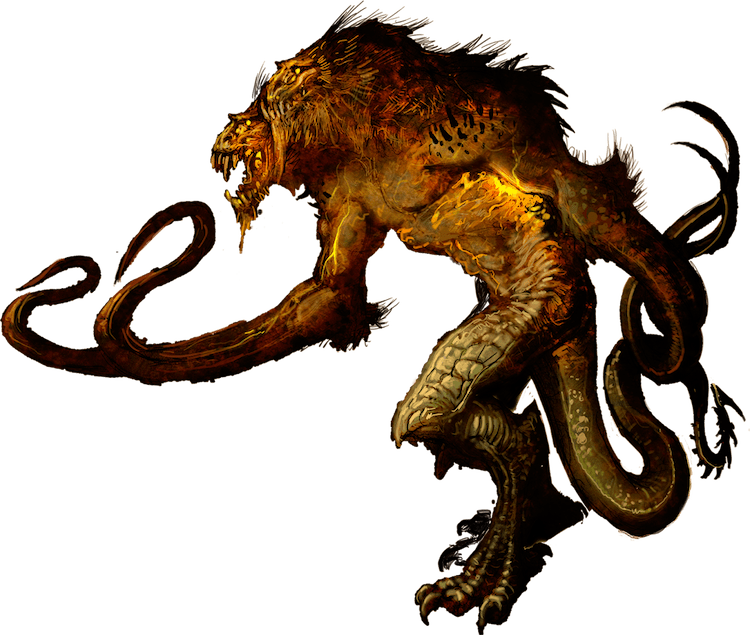 Demogorgon is a deity or demon, associated with the underworld and envisaged as a powerful primordial being, whose very name had been taboo. Although often ascribed to Greek mythology, the name probably arises from an unknown copyist’s misreading of a commentary by a fourth-century scholar, Lactantius Placidus. 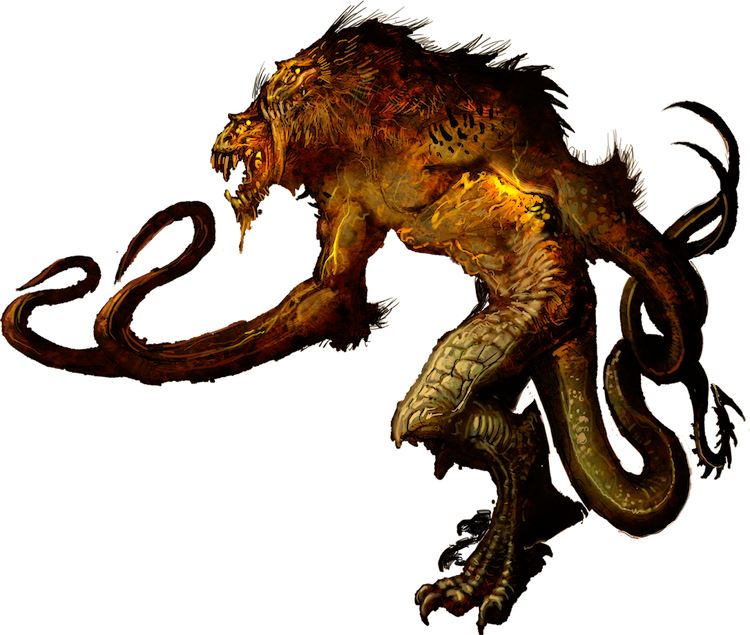 … Demogorgon appears as the name of a demon prince in the role-playing game Dungeons & Dragons. 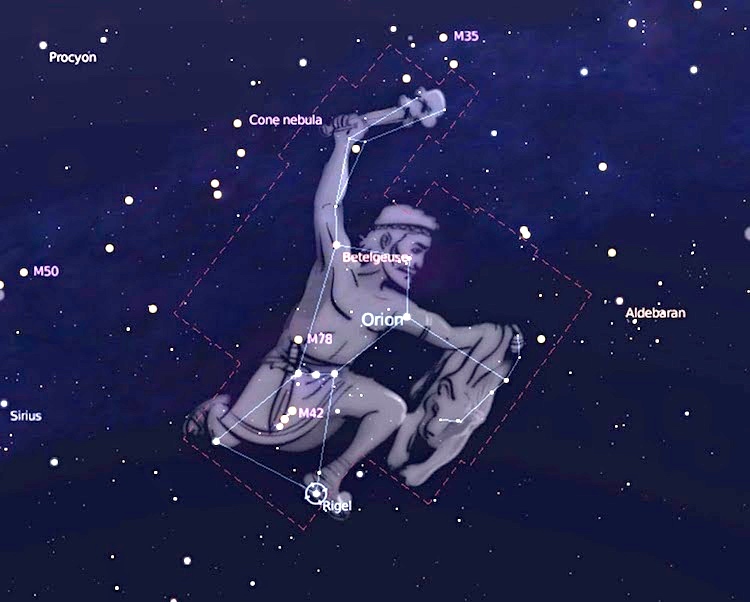 … Orion’s Belt or The Belt of Orion is an asterism within the constellation. It consists of the three bright stars Zeta (Alnitak), Epsilon (Alnilam), and Delta (Mintaka). You can listen here to the pieces as performed by Guilio Draghi. This entry was posted on March 25, 2018 at 7:22 am and is filed under Linguistics in the comics, Music, Names, Toys and games. You can follow any responses to this entry through the RSS 2.0 feed. You can leave a response, or trackback from your own site.